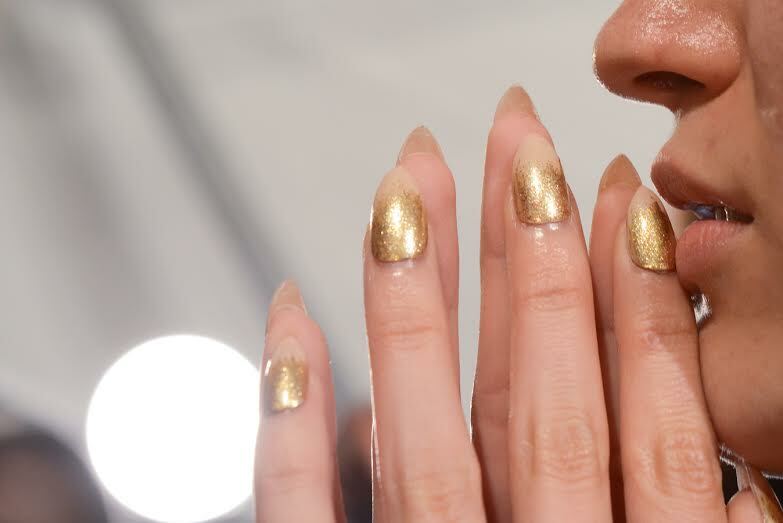 These gorgeous gold nails were created by celebrity manicurist Casey Herman for the Michael Costello show during NYFW. Off the runway, this subtle glamorous look is perfect for holiday parties, fall/winter weddings, or even a hot date night! Get the how-to, here. For DEGEN's Spring/Summer 2015 show during NYFW, celebrity manicurist Casey Herman created custom water-marbled designs that perfectly complimented the trippy, psychedelic feel of the clothes. 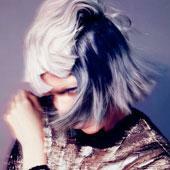 Here's how to recreate the look! If your client plans to make her way to dozens of soirees this season, give her nails a festive makeover with these fab fall collections. Does your client want to make heads turn when she walks into a room? 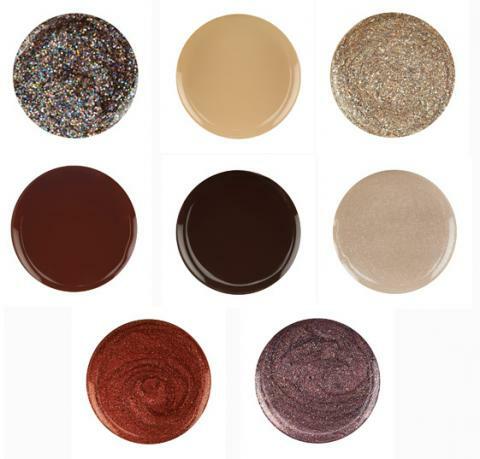 Look no further than these vixen-worthy fall collections for a mani that'll complement her seductive style. Got a client whose tastes run from girly all the way to... girly? You're in luck! The autumn season brings plenty of nail polish collections that'll be perfect for her. 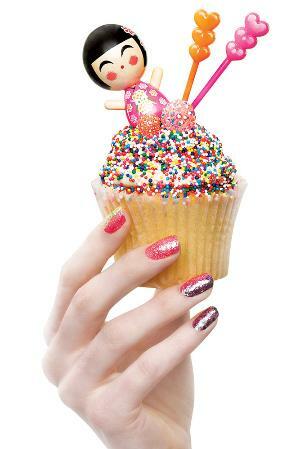 Special occasions demand special attention -- on your nails, that is! Opt for a party mani that shows your flashier side, while still honoring fall's hottest hues. 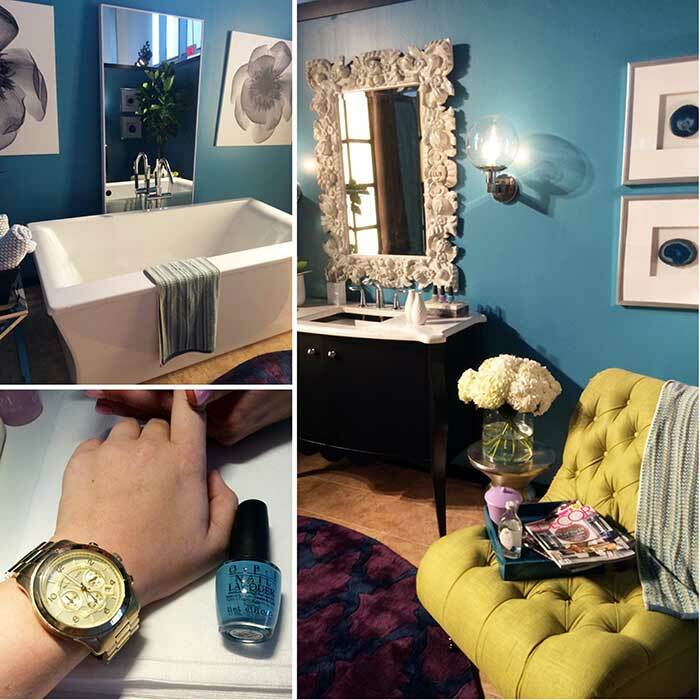 We present to you some of the most sophisticated, glamorous nail polish collections you can expect in the coming season. 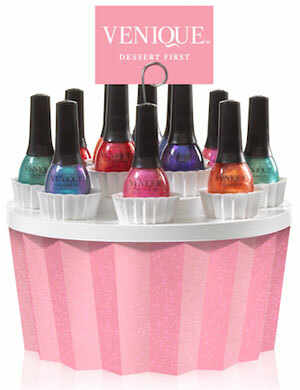 If you're a die-hard nail aficionado (psst... it's OK to admit!) 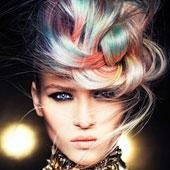 and a total girly girl, you're probably clearing space on the shelf for new lacquers in autumn's best shades. 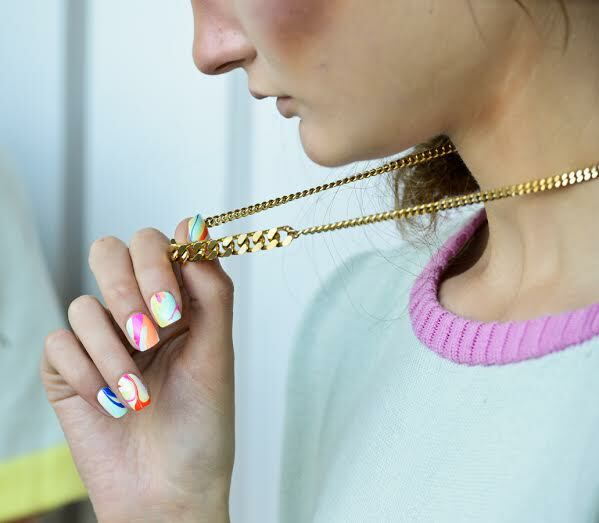 A little nail art can go a long way toward capping off your look, and it's easier than you think! We spotted this adorable gold and turquoise lace pattern, and we just had to know how to do it! See for yourself how easy pretty nails can be! Looking to put those leftover school supplies to good use? We found an easy, four-step nail look to keep your style fresh! The best part is, all you need is to make it happen is something you probably have lying around your office! Get the how-to here. Dressing the part this fall includes adding a little designer touch to your clients' nails...fashion designs, that is. Check out some of the most popular runway fashions that Taryn Multack has translated into nail art. Dressing the part this fall includes adding a little designer touch to your nails...fashion design, that is. 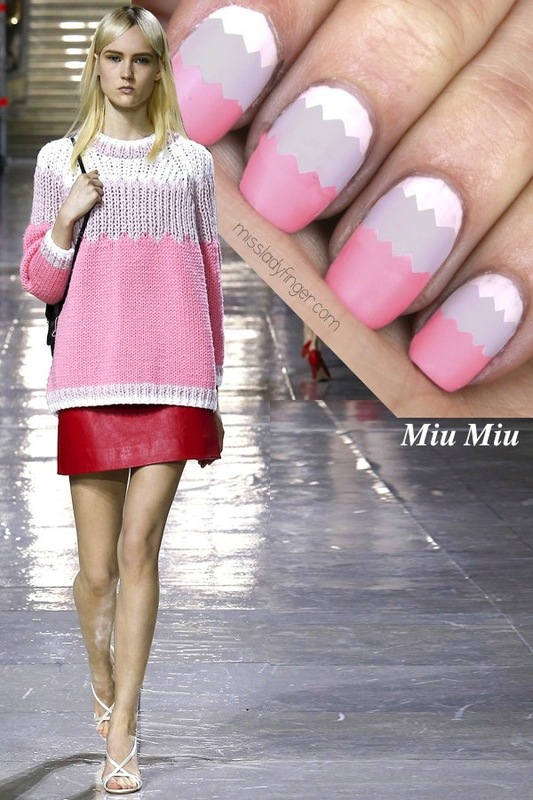 Check out some of the most popular runway designs that Taryn Multack has translated into nail art. Create a simple drawing and then fill in the blanks. 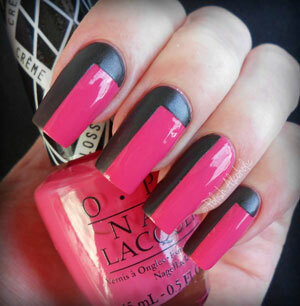 Love this nail art design that can be done in any color combination. Great for fall; perfect for the holidays! Create a simple drawing and then fill in the blanks. 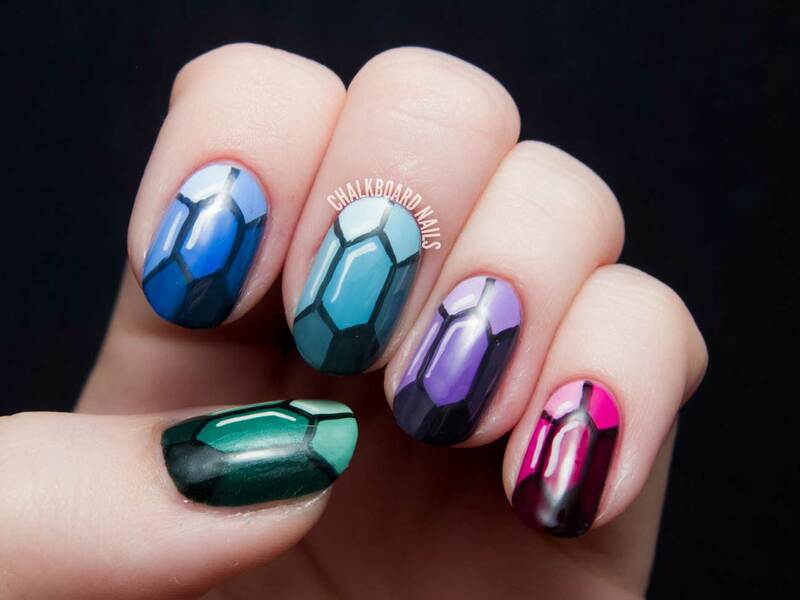 Love this DIY nail art design that can be done in any color combination. Great for fall; perfect for the holidays! Can't afford a pair of Louboutin Stilettos? Fret not! 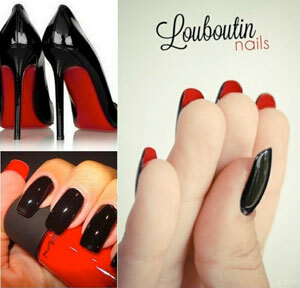 You can dress your nails in these designer shoes. Learn how! With her expertise as a singer, songwriter and designer, who better for OPI to collaborate with than Gwen Stefani? Learn how to get her look.